As your family dentist in Edmond, Oklahoma, our team at Santa Fe Dental deeply believes in giving back to communities in need at home and around the world. 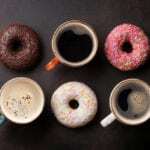 A lack of access to quality dental care can cause a lot of serious problems in people suffering from untreated tooth decay, gum disease, and other common oral health issues. These types of problems can negatively impact everything from how children learn to speak to malnutrition in seniors. By providing dental care to those in need, Drs. Allen, Hansen, and Allen hope to improve the quality of life of those living in communities that could use a helping hand. It is our honor and privilege to offer whatever assistance we can in improving the smiles of people everywhere. A fantastic event held during the first weekend of February every year, Dr. Hansen has participated in the Oklahoma Mission of Mercy each year since its inception in 2010. 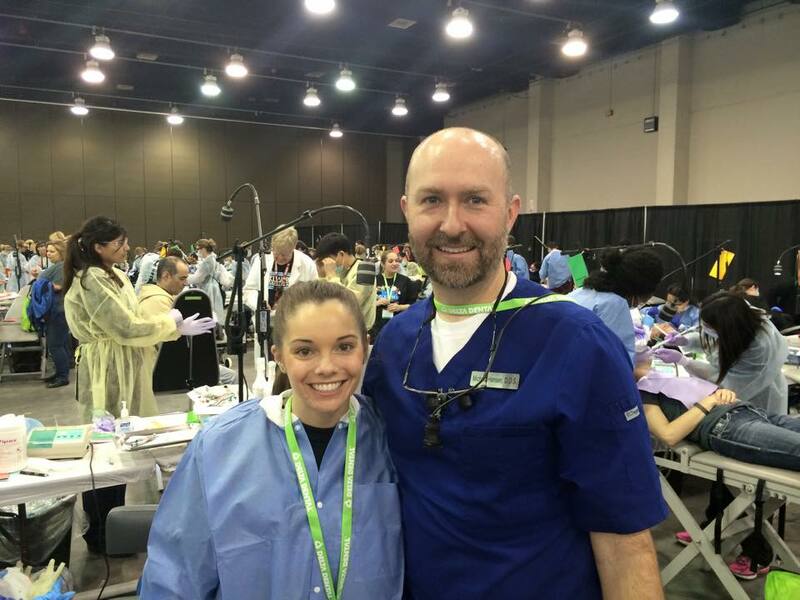 Sponsored by the Oklahoma Dental Association and Delta Dental, the program helps to organize a massive dental clinic that works to meet the oral health needs of those underserved in our community. Since 2010, MOM has treated over 13,000 patients and raised over $10 million worth of donated dental care for patients all across Oklahoma. 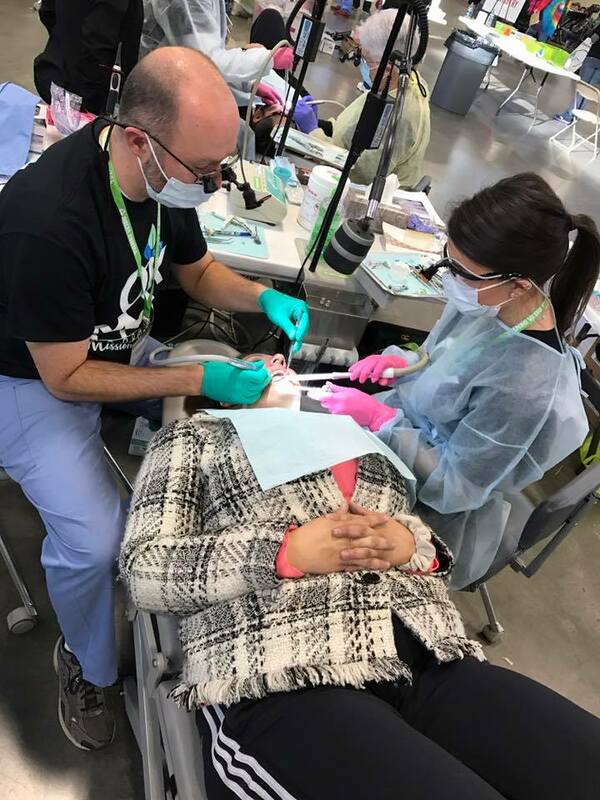 At this year's event held Woodward County Fairgrounds, over 10,000 dental procedures were performed on patients of all ages. Next year's MOM is scheduled to take place in Durant, OK at the Choctaw Events Center between February 2-3, 2018. 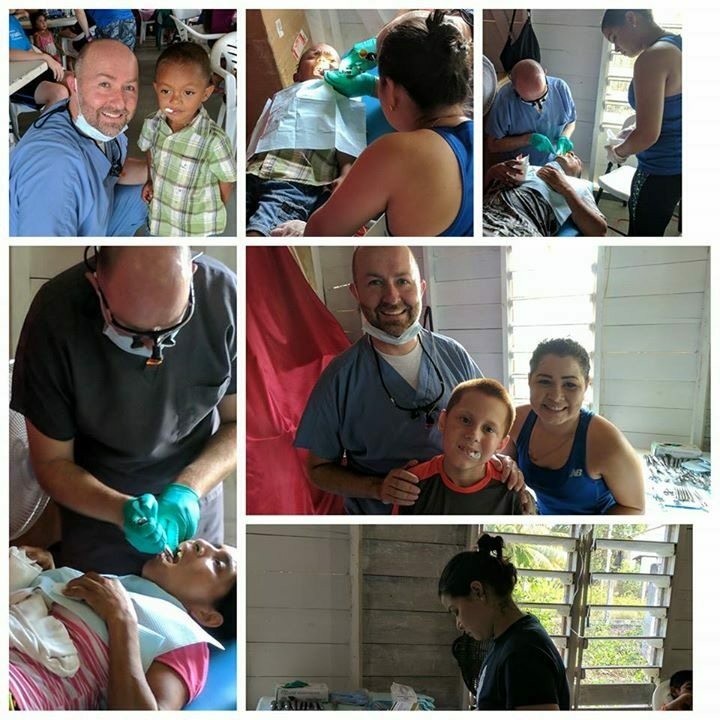 Another fabulous organization that brings much-needed medical aid to rural communities in Honduras, Dr. Hansen traveled to the small village of Utila with Hearts to Honduras to provide dental care in early 2017. 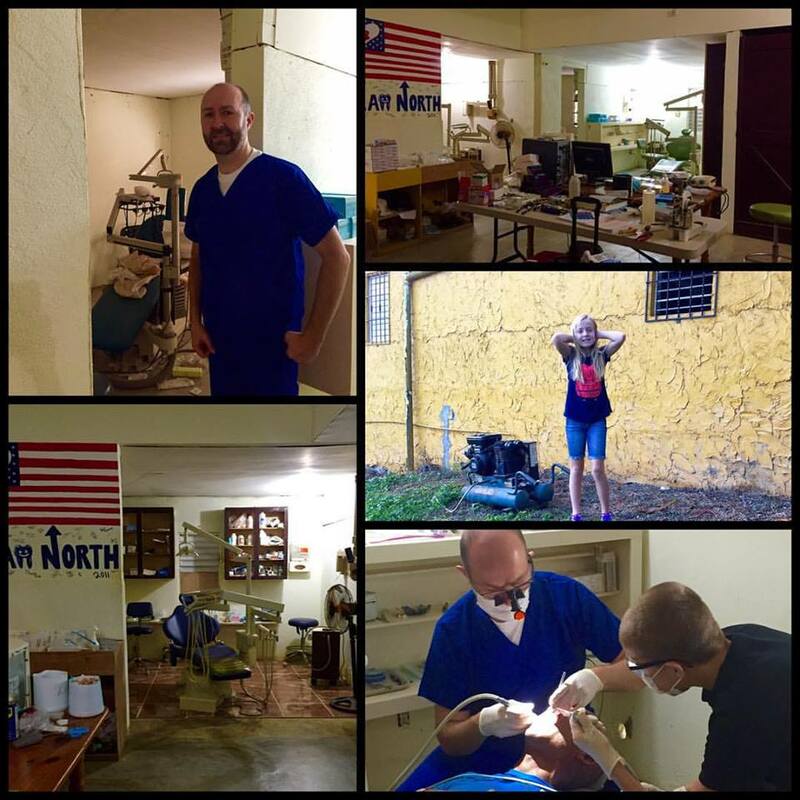 As the only dentist among the doctors on the trip, Dr. Hansen treated nearly 100 patients in less than three days. While the conditions in the village allowed for only the most basic care to be provided, Dr. Hansen was still able to help patients of all ages deal with troublesome toothaches and other oral health problems that negatively impacted their daily lives. It is communities like the one in Utila that desperately need the type of medical care that's too often unavailable locally. Programs like Hearts to Honduras can make an amazing difference in the lives of many by simply organizing a way for doctors to make an impact that really matters. If you'd like more information on Hearts to Honduras and what you can do to get involved, visit their website. Mission to the Children - or MISIÓN PARA LOS NIÑOS - strives to provide dental care to the children of the Dominican Republic. Dental professionals from around the world visit the mission's clinic to help improve the lives of children in the DR.
Dr. Hansen traveled with his family to work in the clinic back in December of 2015. For three days straight, Dr. Hansen worked to help treat the oral health of the children in the community while assisted by his wife and four children in the clinic. While not your traditional family vacation, the trip is one Dr. Hansen and his family will never forget.